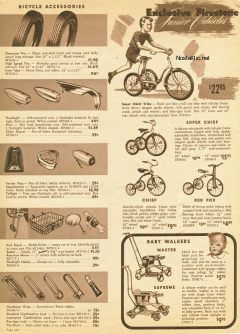 1942 Fall and Winter Firestone catalog. 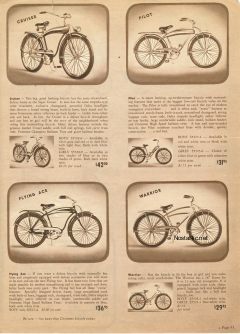 Shows Colson and Huffman built bicycles. 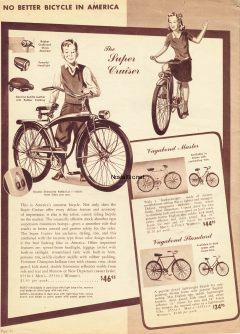 “Bullnose” Super Cruiser, etc.